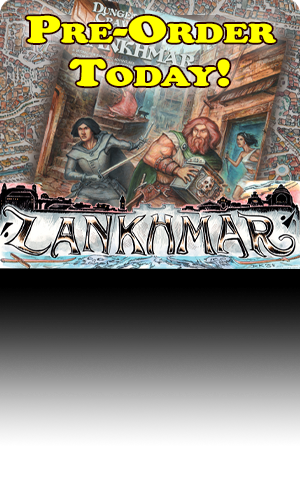 Salem Public Library 585 Liberty St SE, Salem, OR 97301 We will be playing DCC each Saturday through February! We'll be playing through the Doom of Savage Kings and Hole in the Sky adventures for January. Bell Book and Comic, 458 Patterson Rd. Raven's Nest Games and Beyond in Marietta, Georgia. This game already happened by I'm putting it here for record keeping. The party chased a evil laser blaster brandishing disney princess deep into a megadungeon; freeing the human victims she was turning into mutants for her shadowy future schemes.